Visit our showroom in Dulwich for some very special offers. 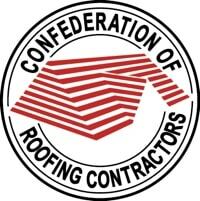 See our range of materials on display. A range of both pitched and flat roof VELUX INTEGRA roof windows all operated by the new Active system. VELUX ACTIVE with NETATMO is the easy way to a healthier indoor climate. Smart sensors continuously monitor the temperature, humidity and CO2 levels in your home and open or close your VELUX INTEGRA® electric roof windows, blinds and shutters to create a healthier indoor climate. 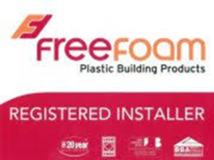 Coloured cladding, fascia, soffits and guttering on display all manufactured by FreeFoam and as Freefoam registered installers we can offer extended guarantees. 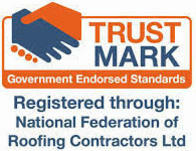 Tiles clay and concrete, slates natural and man made, felts, insulation products and much more.